So, You Want to Learn Russian? Home Blog So, You Want to Learn Russian? So, you want to learn Russian… Maybe you’ve got a trip coming up, and you’re dreaming of speaking Russian like a native. Perhaps you’re looking to advance your career or connect with your heritage. Or maybe you want to improve your memory and overall cognitive health. No matter the case, you’ve decided to dive in. But where do you start? That’s the big question. I know exactly how you feel, because I was once just like you. A while back, I decided to teach myself one of the world’s most difficult languages. It’s called Circassian, and even though it was my parents’ native language, they never taught me how to speak it. Just like you I asked myself: Where do I start? Unfortunately, the challenge was quite daunting. I’ll spare you the details on how hard Circassian is to learn, but to make matters worse, I had no system – no courses, no textbook… no support… to learn the language. I had no system – no courses, no textbook… no support… to learn the language. So, I built my own – all from scratch. Over time, I persevered and succeeded. Now I’m often mistaken for a native Circassian speaker. But here’s the best part. I didn’t merely learn a language. I discovered how to learn *any* language. I figured out that the best way to learn a new language is by focusing on common, high-frequency words and essential, universal phrases. All of this is placed into the context of everyday situations with native speakers. I call this system Guided Immersion. Instead of memorizing boring grammatical rules and trying to figure why they make sense, Guided Immersion teaches you how to use key words and phrases, so you learn how to make yourself understood. What does this mean for you? It means that with OptiLingo, you can benefit from all the work I did. It means you can learn Russian in a very short period of time… quickly, easily and very affordably. Guided Immersion is like high-intensity interval training for your brain. This proven, science-back approach uses a Spaced Repetition System (SRS) to present and reinforce content at targeted, graduated levels to achieve fluency faster. Rather than boring drills and tedious homework, in just 30 minutes a day you’ll be learning and speaking Russian, starting with your first lesson. 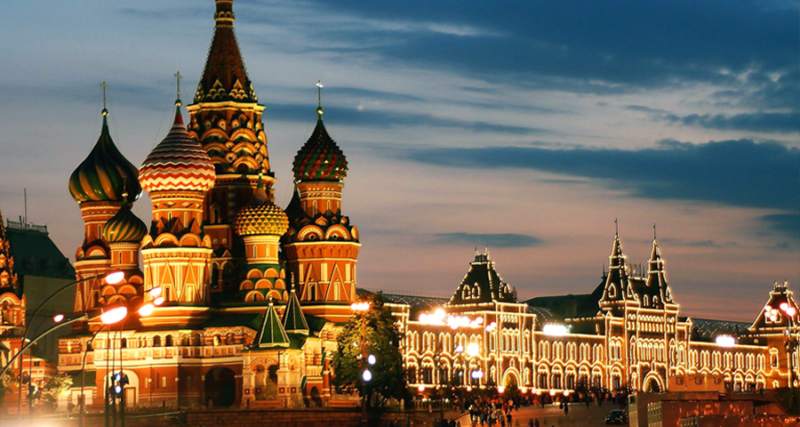 Check out how OptiLingo’s Guided Immersion can teach you Russian in record time, and learn more about our 100% unconditional money-back guarantee.